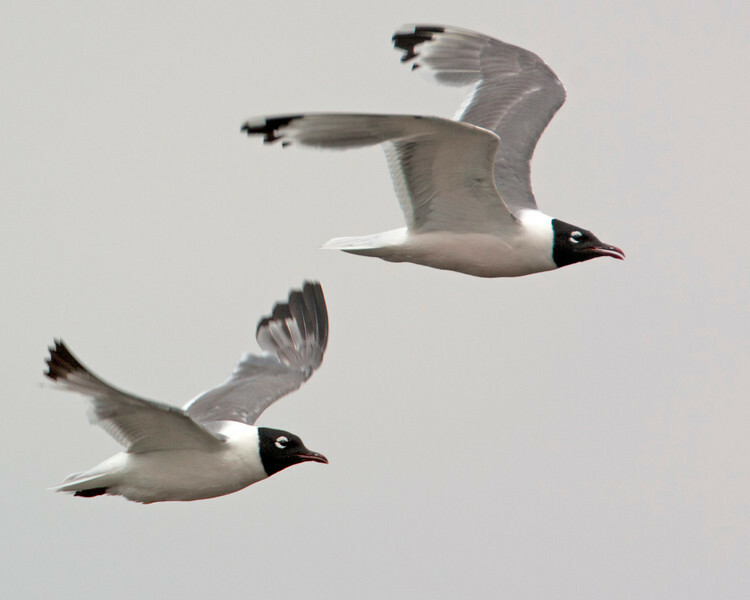 Franklin Gulls flying over Red Rock Lakes National Wildlife Refuge. There were hundreds of gulls, diving for the grasshoppers in the fields near Lower Lake dam. July 13, 2012.